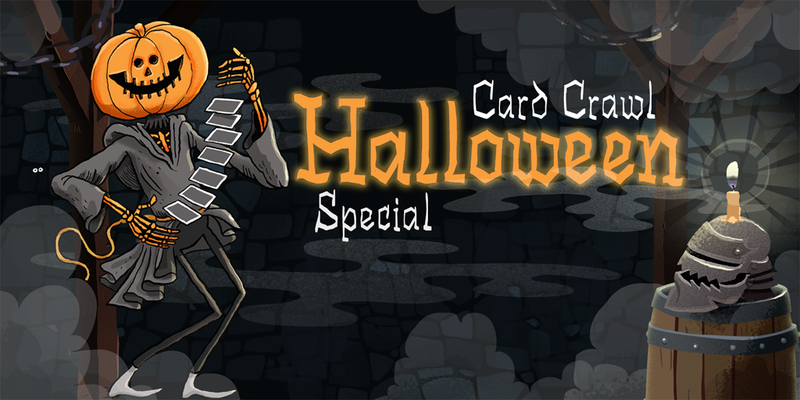 On the 31st of October, we have one spooky special for you. 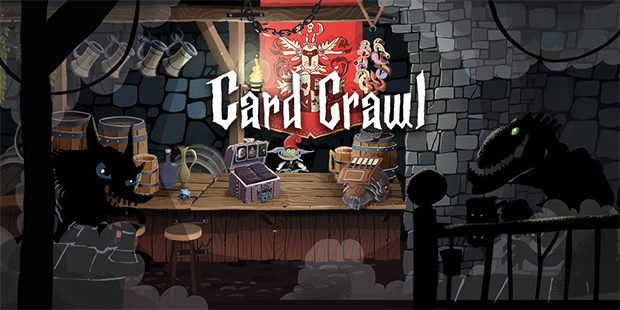 Our mobile versions of Card Crawl for iOS and Android will be free for one day. Make sure to download your version for iOS on the App Store and for Android on Google Play.